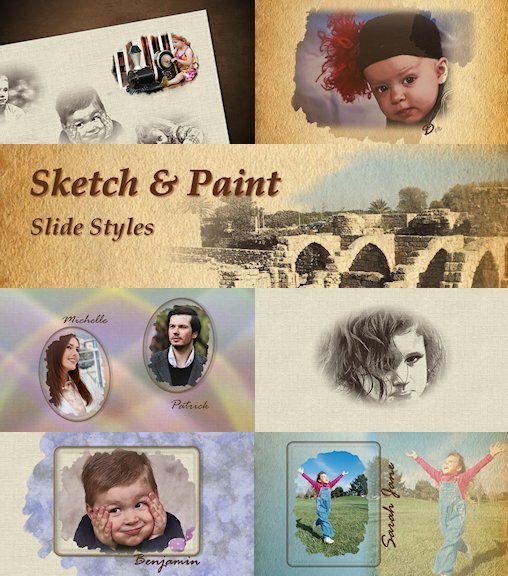 Sketch and paint with your images, on canvas or on parchment paper! All the backgrounds, the moving backgrounds, and the painting masks, are all included in the styles. Each slide style is built to include both the canvas and the parchment backgrounds. All you have to do is to put a check mark on your preferred look. Both 16x9 and 4x3 formats are included (a total of 20 styles). 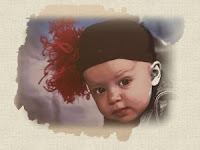 My thanks to Linda Lenses Photograpy, for the use of some of the photos. Very nice Mona, as always. Someone mentioned an ice cream freebie !!! Where can I find this one. The freebie has been sent to all my newsletter subscribers. The question was “How do you do it”. The answer is simple; The woman is a master at everything she puts together for ProShow Producer and Gold. She is gifted, talented, and skilled, I could go on and on. If you can’t tell by my comment, I like her work as well.